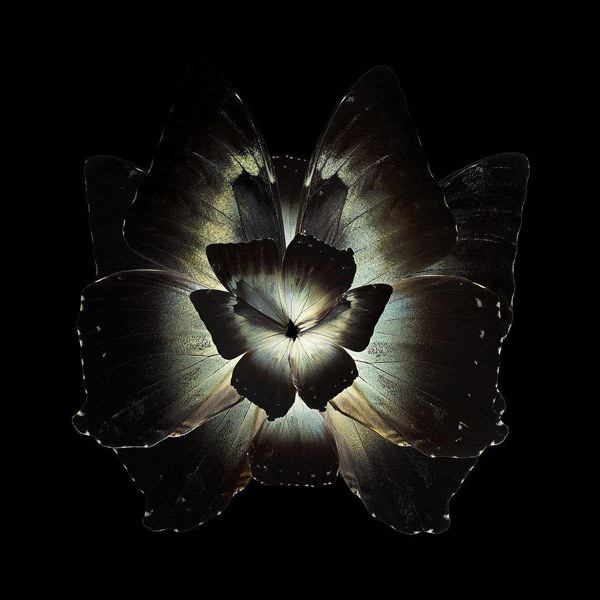 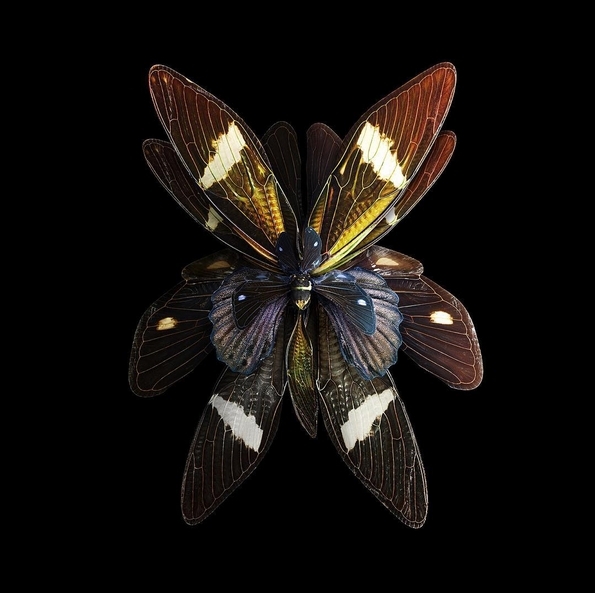 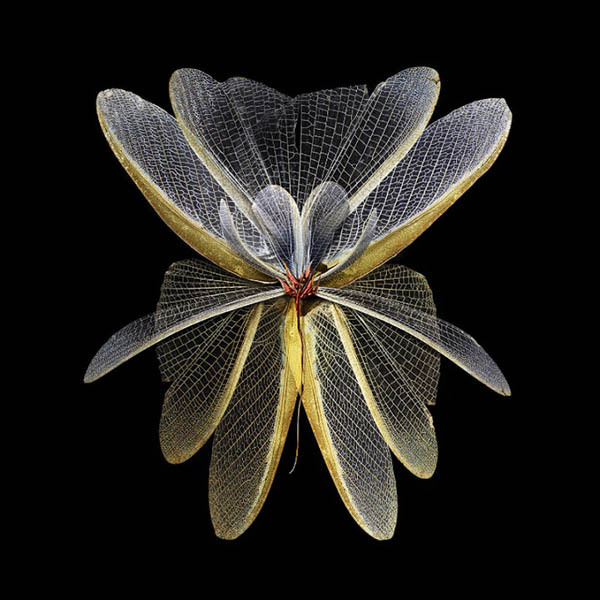 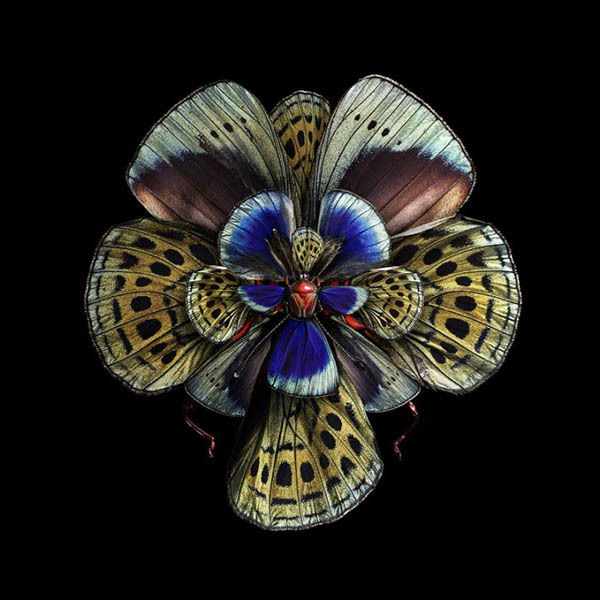 Photographer Seb Janiak has been following his passion for 25 years now, it shows in his mastery of his picture taking and in the composition. 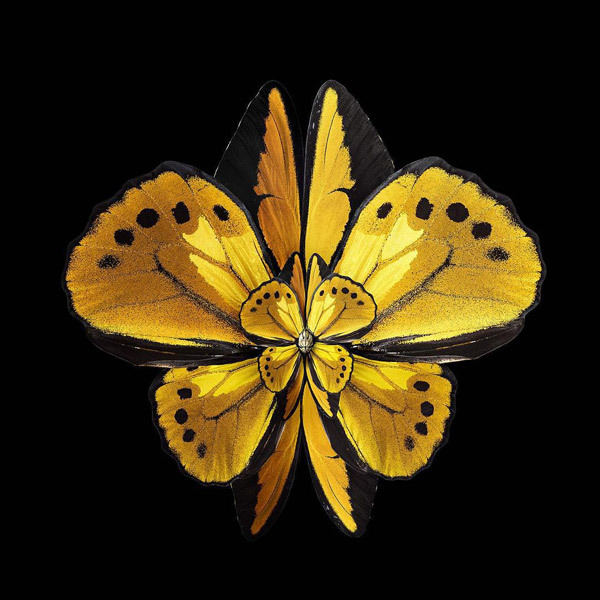 We have chosen to bring to you today his butterfly wing Flowers. 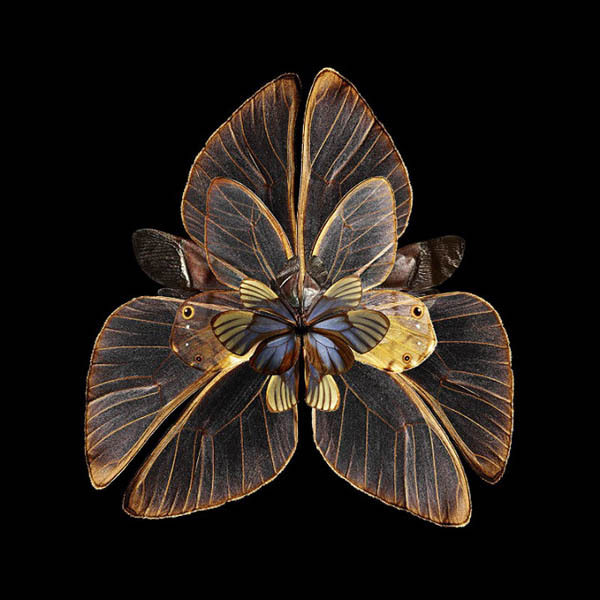 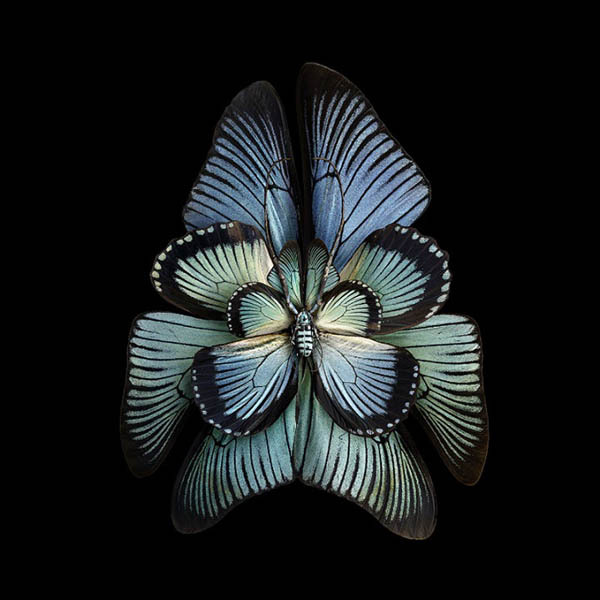 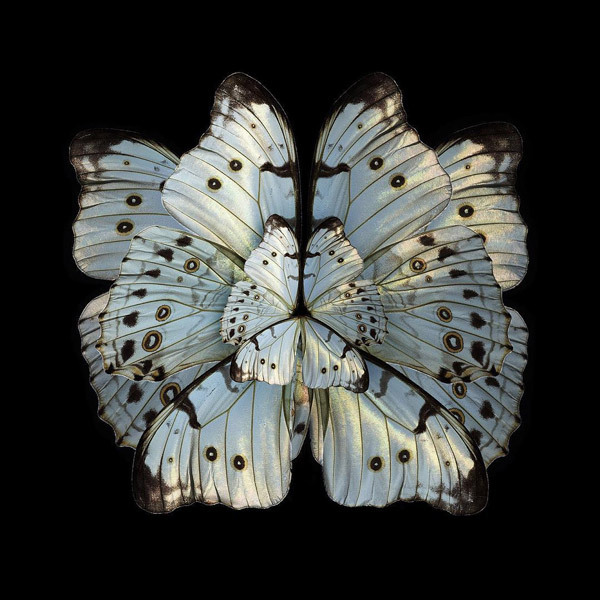 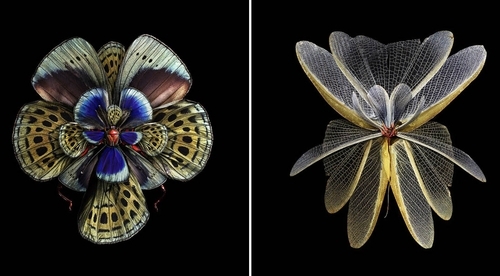 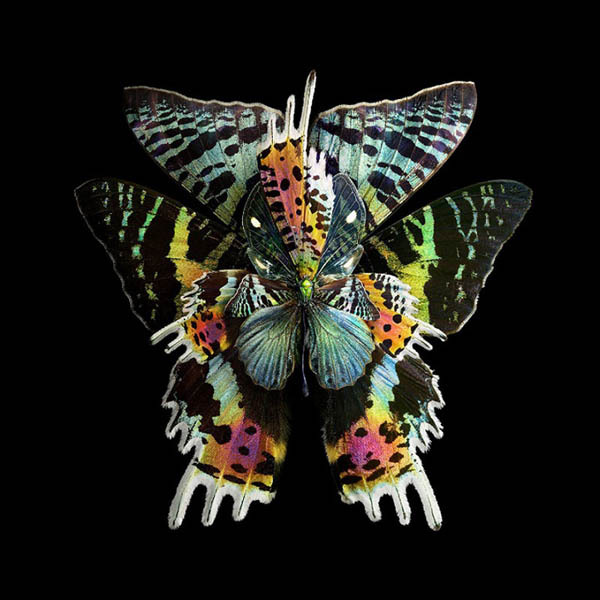 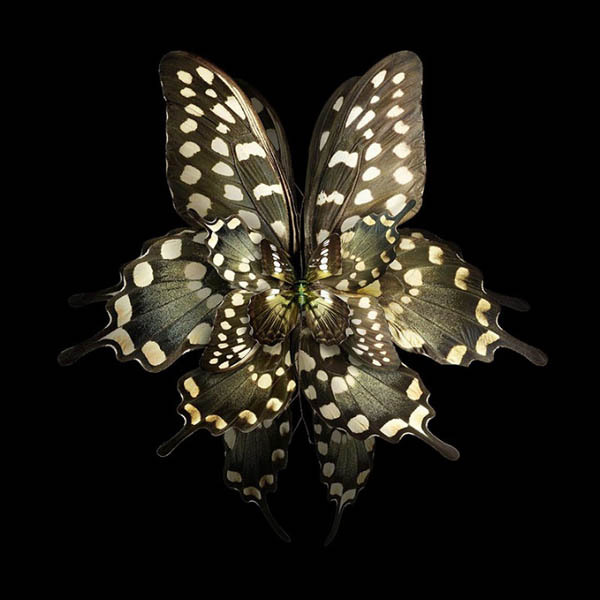 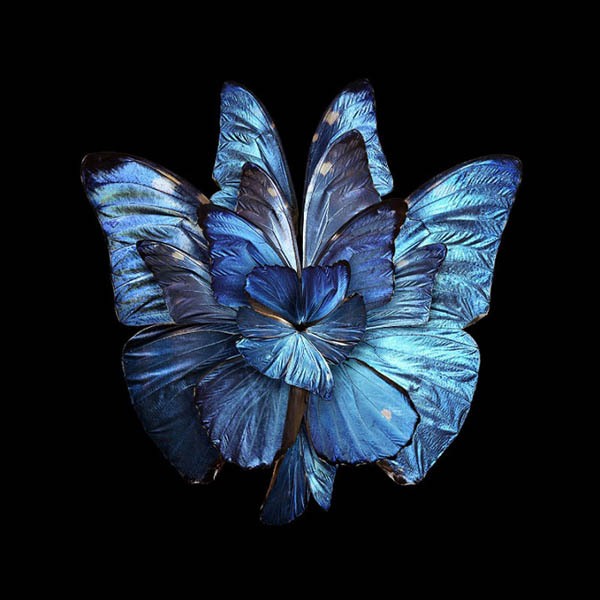 As you can guess by that and by the tile, Janiak uses butterfly wings to make them look like exotic and beautifully colored flowers. 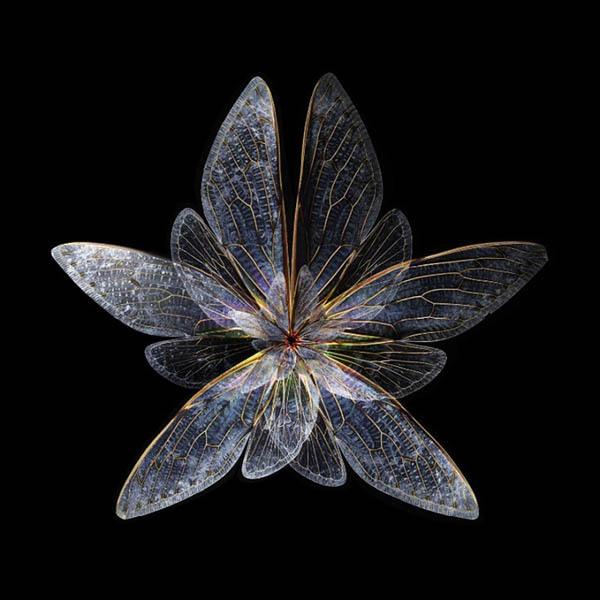 Lovely use of symmetry and asymmetry to try and replicate what nature does so seemingly effortlessly.